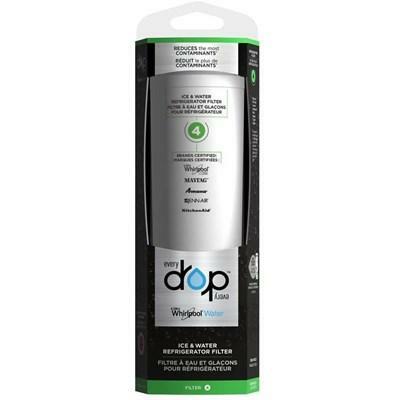 Everydrop™ Ice & Water Refrigerator Filter 1 certified to fit Whirlpool, MAYTAG, KitchenAid, JENN-AIR and Amana refrigerator brands. 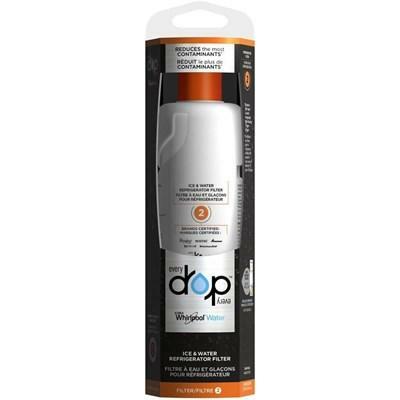 Everydrop™ Ice & Water Refrigerator Filter 2 certified to fit Whirlpool, MAYTAG, KitchenAid, JENN-AIR and Amana refrigerator brands. 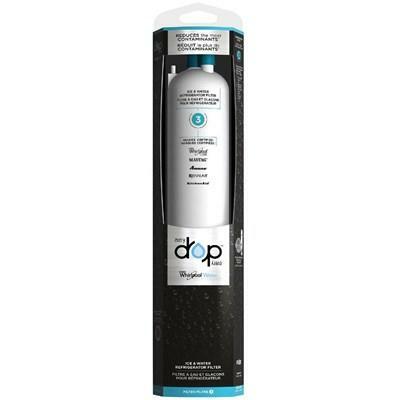 Everydrop™ Ice & Water Refrigerator Filter 3 certified to fit Whirlpool, MAYTAG, KitchenAid, JENN-AIR and Amana refrigerator brands. 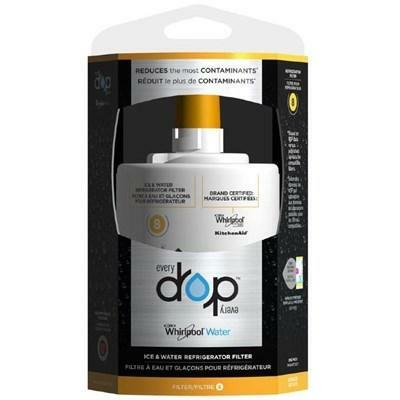 Everydrop™ Ice & Water Refrigerator Filter 4 certified to fit Whirlpool, MAYTAG, KitchenAid, JENN-AIR and Amana refrigerator brands. 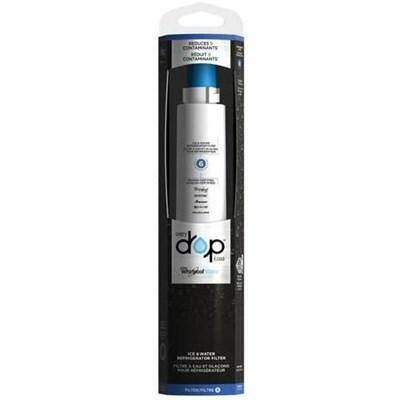 Everydrop™ Ice & Water Refrigerator Filter 5 certified to fit Whirlpool, MAYTAG, KitchenAid, JENN-AIR and Amana refrigerator brands. 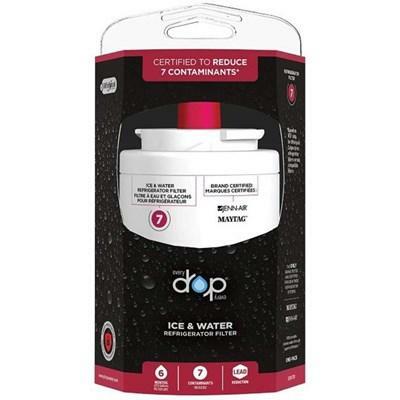 Everydrop™ Ice & Water Refrigerator Filter 6 certified to fit Whirlpool, MAYTAG, KitchenAid, JENN-AIR and Amana refrigerator brands. General Information: • Reduces the most Contaminants based on NSF data versus published lab data for compatible filters. 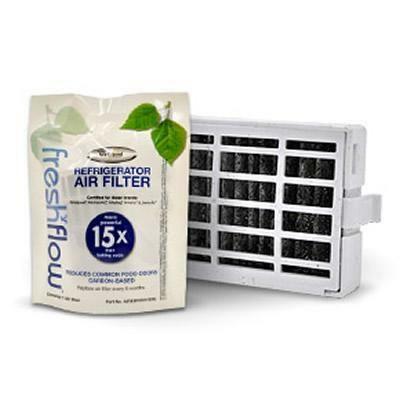 • Reduces 7 contaminants including metals, minerals, pesticides, cysts, industrial chemicals, Class I Particulates and Chlorine. 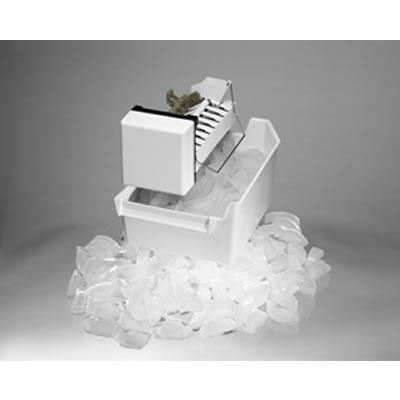 • The contaminants or other substances removed or reduced by this water filter are not necessarily in all users' water. 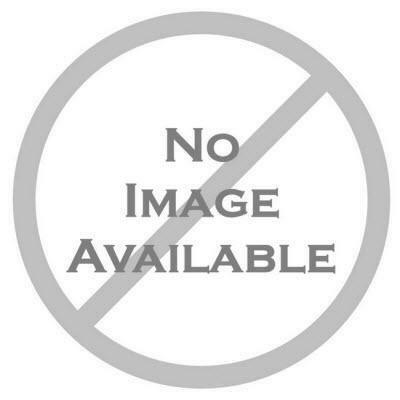 • Replace every 6 months to ensure clean, safe drinking water.